The colors could have come from the palette of a painter. 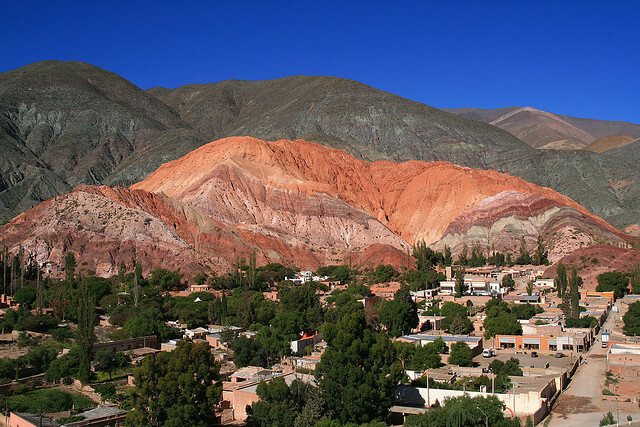 Yet the Cerro de los Siete Colores (The Hill of Seven Colors) is quite real. Millions of years of geological activity followed by erosion have created something magnificent on this Argentinian hillside.